This armchair is beautifully crafted from natural birch wood and features a supportive spring seat. Additionally, the armrests are wound in rattan to provide extra durability. 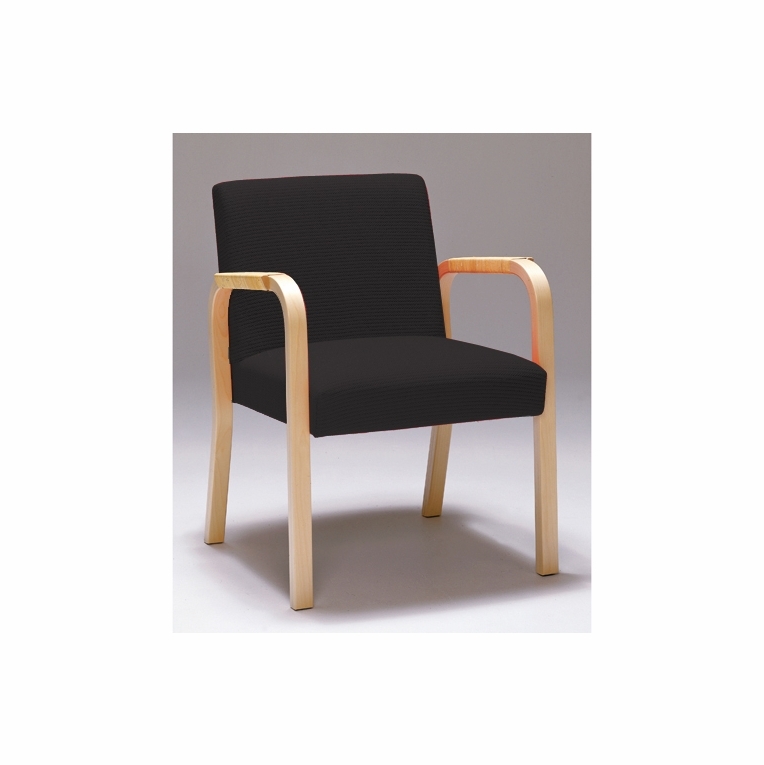 Upholster the chair in either black or natural 100% lightweight linen fabric to create a beautiful casual-chic look. Made in Finland by Artek. Ships assembled.Please review our Shipping Information page before ordering. Payment: 50% will be charged at time of order, remainder will be charged at time of shipment. Lead Time: Allow 12 weeks for delivery.